Savvy Spending: CVS: Free 8x10 photo print, through 5/9 only! 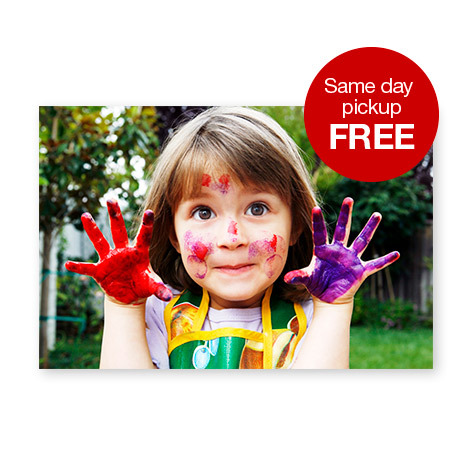 CVS: Free 8x10 photo print, through 5/9 only! CVS is offering a FREE 8×10 Photo Print ($3.99 value) when you choose same day in-store pickup and enter promo code PICTUREMOM at checkout. There is a limit of 1 per customer and it excludes collage prints!